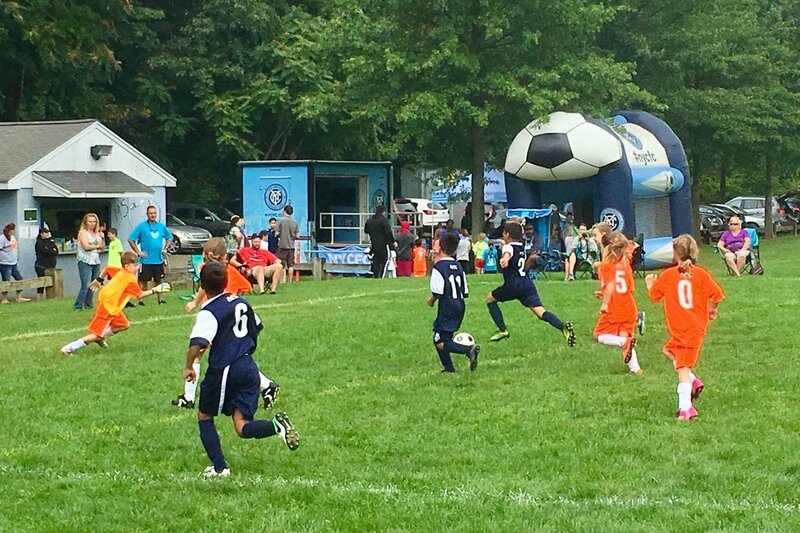 League Soccer club that plays its home matches at Yankee Stadium. 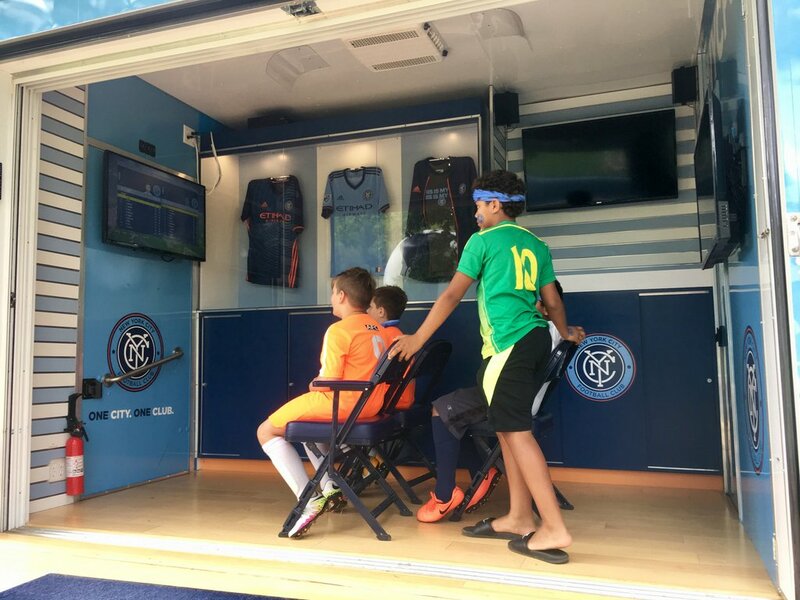 As a NYCFC Youth Soccer Partner we will receive a variety of benefits which will allow us to reward volunteers, educate players & coaches, and fundraise. Over the next several weeks and months, you will learn more about the unique opportunities this partnership will provide for our club members.